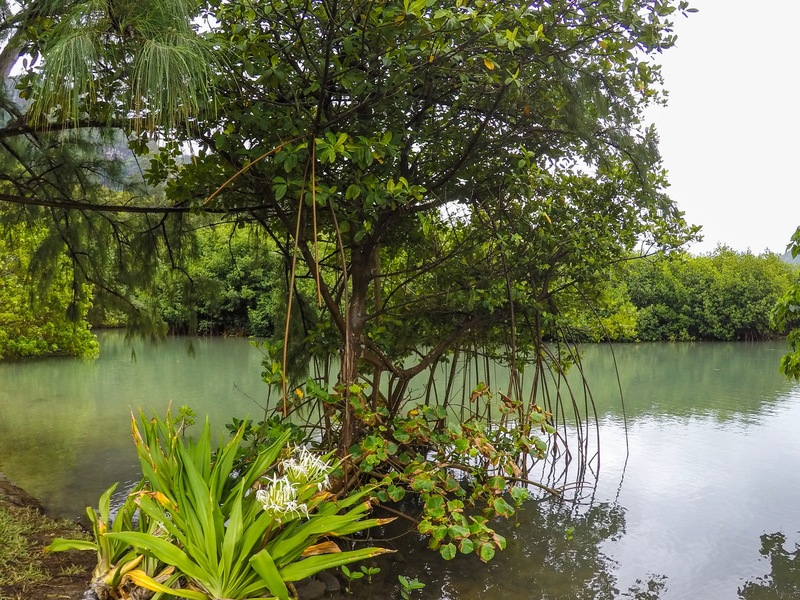 This little park is off of Kahana Bay beach park and right across from the beginning of the crouching lion hike. It is a unique little area unlike anything on the island. The park is surrounded by picturesque green mountains and trees. The area is beautiful, quiet, and private. This park is not crowded and has calm waters which makes for the perfect place to rest and relax. If you’re not up for relaxing, it is also a great place to take your paddle board or kayak. There are plenty of shaded areas, a bench, and a little rope swing. This scenery is definitely worth a stop so go check it out if you’re in the area!